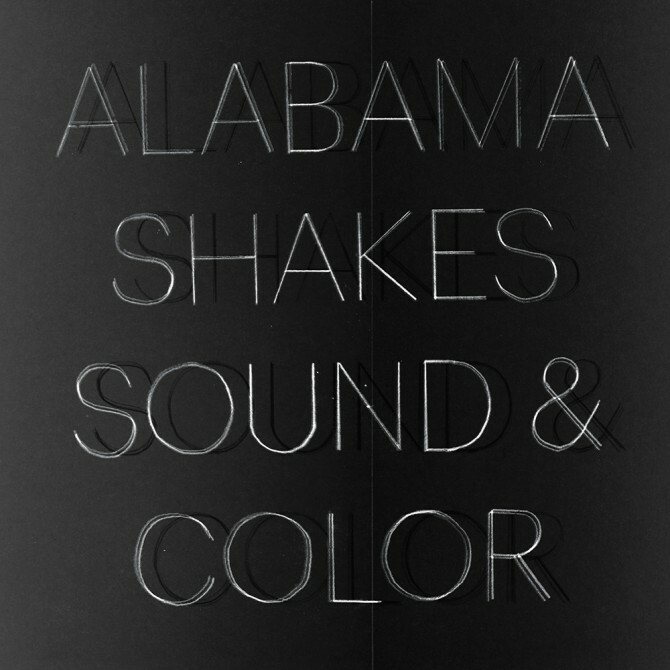 Blues-rock rookies the Alabama Shakes released its second album, entitled “Sound & Color” through ATO Records on April 21. The release follows the band’s 2012, critically acclaimed debut, “Boys & Girls,” which led the young, southern rockers to three Grammy nominations the following year. The album’s widespread success created a lot of excitement for a follow-up album, making “Sound & Color” one of the earliest and most highly anticipated albums of the year. The album, at the very least, lives up to the hype fans expected after the release of its first single, “Don’t Wanna Fight,” if not completely exceeds it. The Alabama Shakes are back and grittier, darker and better than ever. Where “Boys & Girls” was southern rock with a dash of blues, “Sound & Color” is equal parts blues, garage rock and soul. Lead vocalist Brittany Howard, known for her powerhouse melodies, commands every track with her utterly unique and mighty voice. “Sound & Color” is more grown up than its predecessor, and it’s hard not to compare the two. Juxtaposing the two albums by appearance and title alone, there are subtle similarities accompanied by very deliberate differences. “Boys & Girls” is a simpler couplet, and its album cover is primarily while. “Sound & Color” features a more complex word pair, backed by a black sleeve, alluding to the album’s darker sound and overall themes. Howard addresses issues of social change and awareness on “Future People,” pleading with younger generations to take responsibility and gain perspective. “Children, gotta keep up/You got to give a little, give a little/And see it like future people,” she belts on the track. “Sound & Color” shines bright and proves that neither the blues, nor rock ‘n’ roll are an art form of the past. Howard’s soulful expression paired with methodical bass lines gives the band an element of funk to accompany its rockabilly roots. The album is robust and alive, with a track list of songs that support each other well but could also stand just as true on its own. “Sound & Color” will surely ascend into an early favorite for album of the year.